Our coaching staff has extensive basketball experience and knowledge through many years of colliagate and university competitive play. Passion, enthusiasm and positive energy perfectly describes the atmosphere Champs continues to create as players see improvement in their basketball skills and overall understanding of the game. .
We provide a basketball services that consist of Lunch-Time programs, After-School programs, Weekly programs, Ped-Day camps, March Break camps and Summer camps. Our aim is to give each player the necessary tools to improve their basketball skills both individually and as team players. . Aimed to be fun while teaching the fundamentals of basketball, a variety of unique and specialized passing, dribbling and shooting drills, enables each player to quickly develop their skills. CHAMPS Basketball is in Vaudreuil-Dorion. 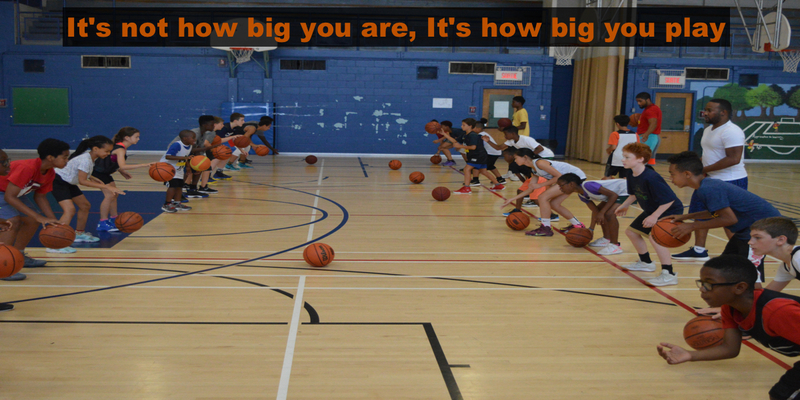 This camp is designed to teach technical and tactical skills specific to the sport of basketball in order to prepare participants for a transition to a new level of competition. We are excited for 2019 summer camp to come! Register before April 15th to get the early bird special! A great organization. The training class definitely helped my son make the school team. The coaches are stellar and know what drills work to help players continuously improve — it is the perfect blend of challenge and encouragement. Highly recommend!